Dream benchmate: Dr. Marilyn Resh - she put up with my silliness and I learned a great deal from her. One item from your bucket list: One more backpacking and fishing trip if the knees will allow. Your scientific interests: Discovering new puzzle pieces that fit nicely into an amazing picture. Current research interests: Everything science in my lab, even if NIH reviewers do not agree!! Dr. John Blenis is the Anna Maria and Stephen Kellen Professor of Cancer Research and Professor of Pharmacology in the Sandra and Edward Meyer Cancer Center at Weill Cornell Medicine. He is also the Associate Director of Basic Science at The Sandra and Edward Meyer Cancer Center as well as the director of the pharmacology Ph.D. program. Dr. Blenis earned his B. A. from University of California, Berkeley in 1977 and his Ph.D. from Michigan State University in 1983. 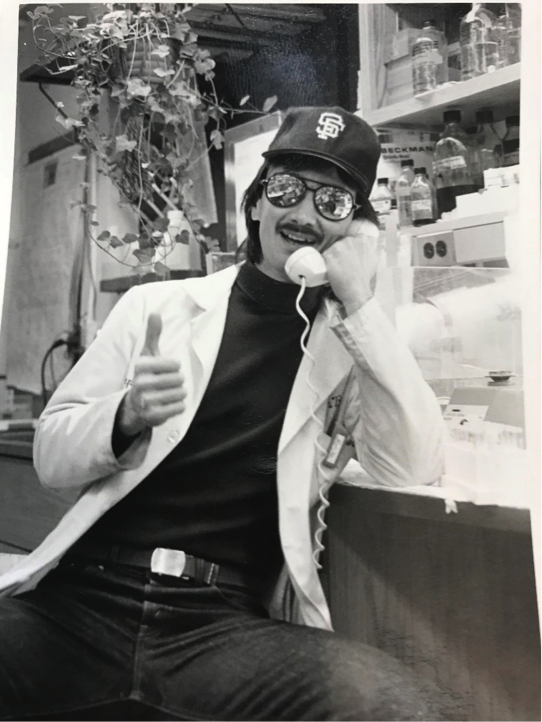 His postdoctoral research in the Department of Cellular and Developmental Biology at Harvard University was immediately followed by an appointment as Assistant Professor at Northwestern University Medical School in 1987. In 1989, he joined the faculty of Harvard Medical School and remained there until moving to Weill Cornell Medicine in 2014. Dr. Blenis has contributed through the course of his distinguished career to discovery and understanding of two of the most important pathways that govern cell growth, the PI3K/mTOR and the Ras/ERK signaling cascades. By defining the signaling landscape of these cascades, his work has supported the identification of cancer-associated biomarkers and therapeutic targets including several kinases and metabolic enzymes, which are now candidates for cancer therapy. Dr. Blenis has received a number of awards including the ACS Junior Faculty award, AHA Established Investigator award, the LAM Foundation Established Investigator award and the NIH/NCI MERIT award.